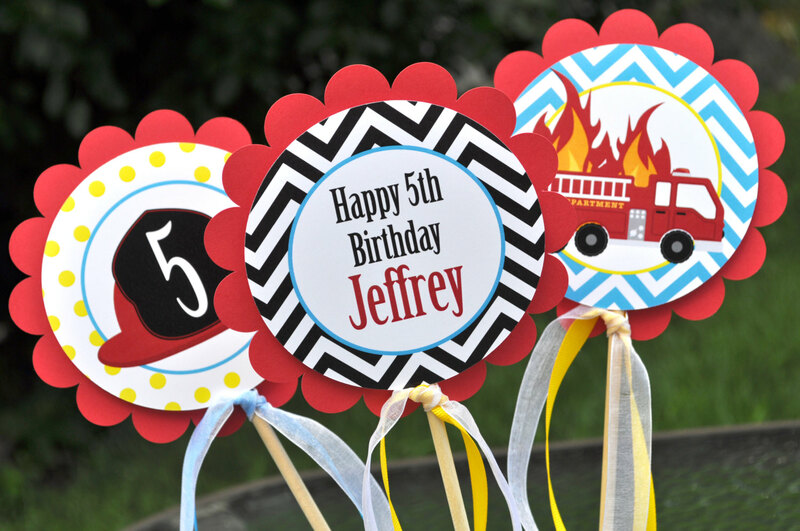 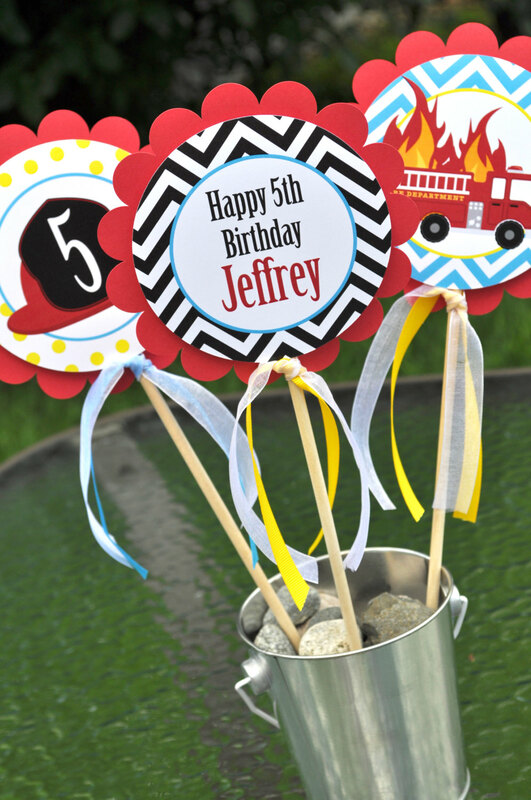 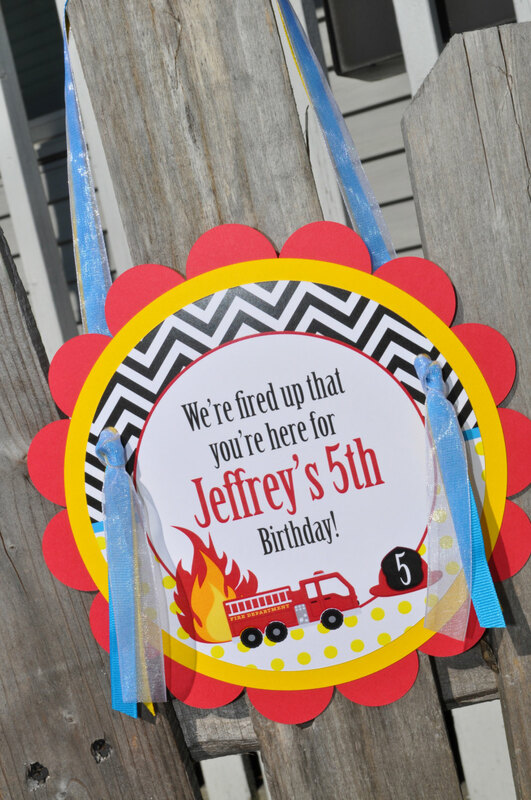 Thank guests for attending your birthday with these fire truck theme thank you cards. 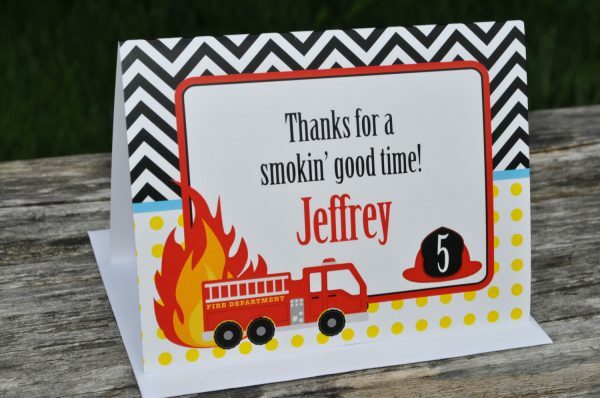 You will receive (10) folded thank you notes that are 5.5″ x 4.25″ and (10) white envelopes. 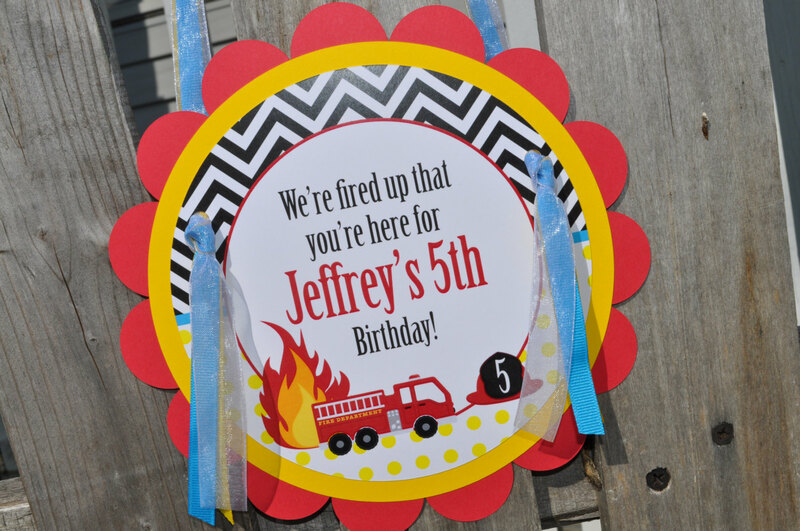 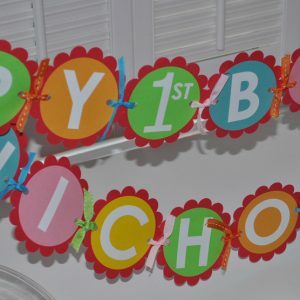 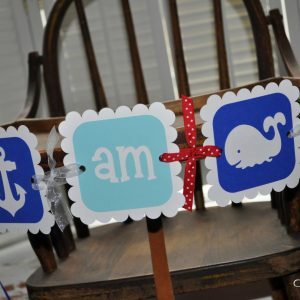 Cards are personalized with you own message on the front of the card. 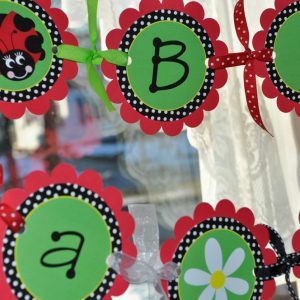 The notes are blank on the inside to write your own message.